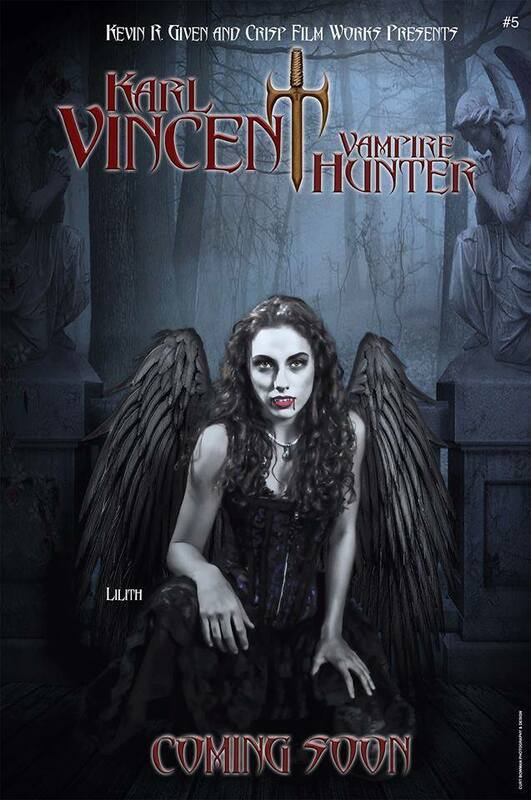 This week I want to share how I got the original idea for Karl Vincent: Vampire Hunter. 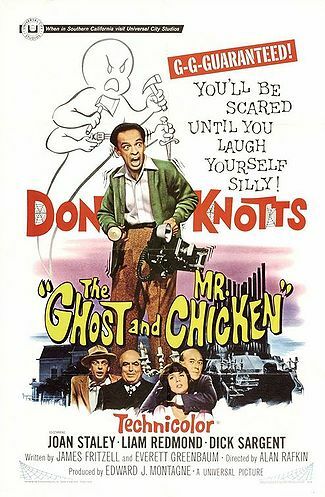 The seed that became the mighty oak was born as I was watching an old Don Knotts movie called The Ghost and Mr. Chicken. The thought formed “What if Don Knotts were a vampire hunter?” From there I wrote my ideas on a piece of paper. I outlined the character and got inspiration from my youth in the old Kolchak: The Night Stalker TV shows and threw in Peter Vincent from the original Fright Night movie series then I added a dose of yours truly and voilà Karl Vincent: Vampire Hunter was born! 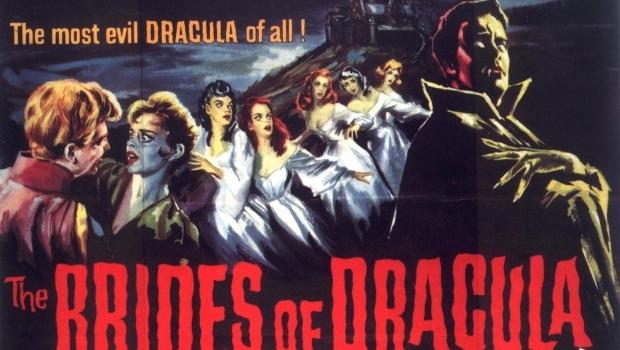 Hammer’s Dracula series was also a big influence. A couple of months before I studied screen writing Hollywood style at Writer’s Boot Camp I watched the Akira Kurosowa classic Seven Samurai and outlined the movie. then I watched the Western remake Magnificent Seven and outlined that. I used both outlines to come up with the frame for Last Rites: The Return of Sebastian Vasilis then proceeded to develop my characters. I knew I wanted a vampire, an old man and a little girl in the mix. It was while watching Bubba Ho-Tep that I got the idea to use a former President and Lyndon Johnson became the old man/vampire. 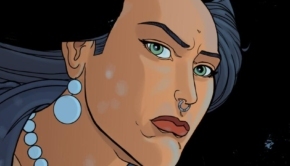 Then Athena Timon became the little girl. 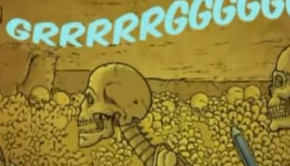 But she’s not really a little girl, she’s a 2,000 year old immortal trapped in a little girl’s body due to an ancient curse. I wrote the first draft before I attended Writer’s boot Camp and they showed me in class every thing that was wrong with it. After the third draft I was happy and registered it with the screen writer’s guild, had it copyrighted then up loaded it to a site where producers go to find projects. Then I forgot about it. I always considered Florida my home but, due to circumstances way beyond my control (namely the recession of 2010,) I wound up living with my mother near Pittsburgh PA. Very depressed and broke I spent a few years up north but when I could finally return to Florida, I did so. I hadn’t been home a month and Jeffery Crisp of Crisp Film Works contacted me and wanted to turn my script into a movie. We met over coffee and, long story short, we started filming in November 2015! I’m so ecstatic. I’ve been riding high ever since! 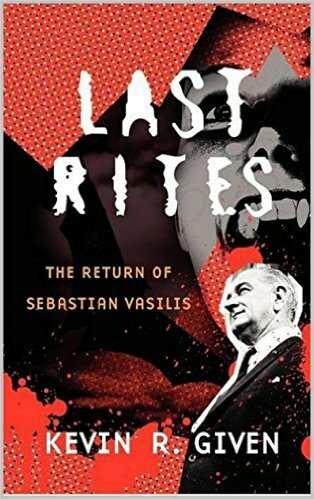 Last Rites: The Return of Sebastian Vasilis: The novel that started it all! For more information see my other Given to me columns and the Facebook page, please click “like” while you’re there. 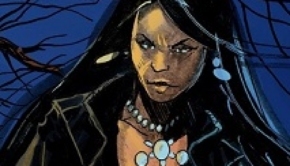 Next week’s post: Who did I write the story for? 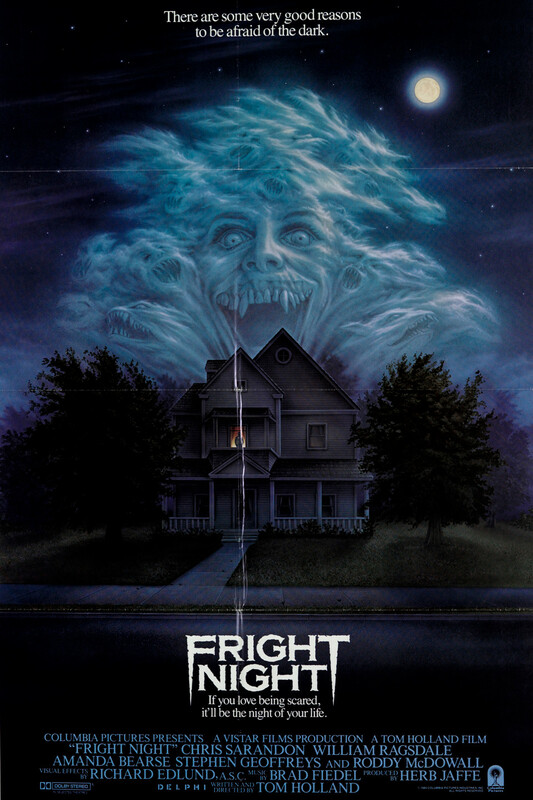 For your viewing pleasure: _001_ The Ghost and Mr. Chicken. _002_ Kolchak the Night stalker. 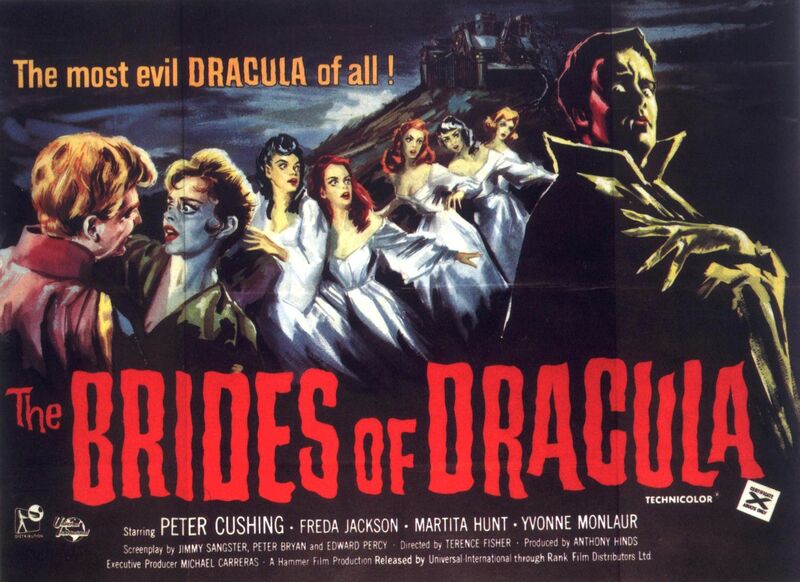 _003_ Fright Night_004_Last Rites_005_ Brides of Dracula._006_The novel that started it all.